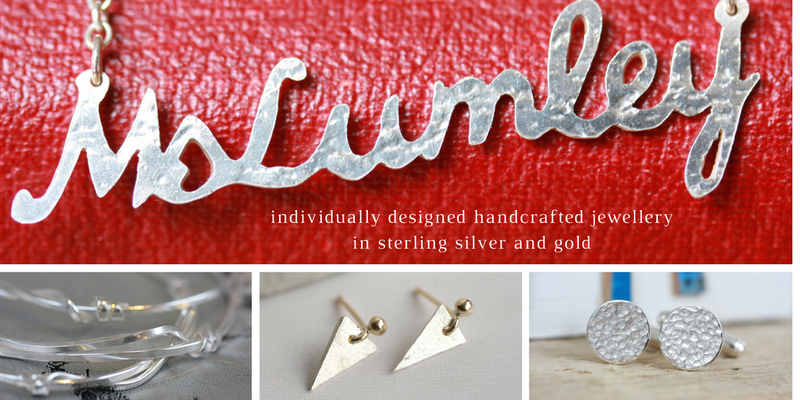 jemima lumley jewellery: Wow! I bagged a treasury on etsy! Wow! I bagged a treasury on etsy! After almost 20 years as a designer in children's publishing a short silversmithing course in 2006 prompted a change of direction. The following year I enrolled on a part-time jewellery course, and found a local studio where I could make and sell my work. Together with five other crafts people in 2009 I found a space to rent on our busy local high street. Open 6 days a week, 9.30am - 5pm (except August).